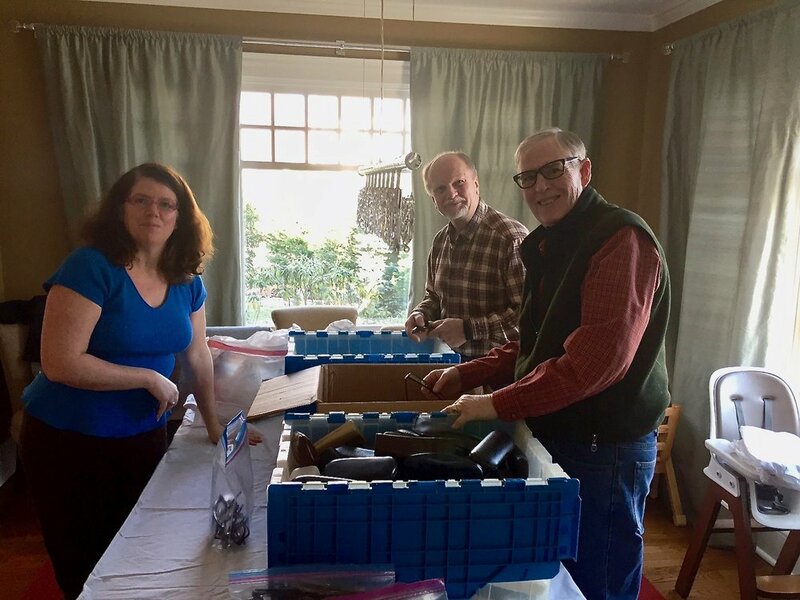 Summit Lions members (from left) Rhonda Zampetti, Walter Wojcik and Peter Loeser sort glasses as part of the club's eyeglass recycling program. We recycle thousands of eyeglasses each year through our Recycle for Sight program. All donated glasses are sorted, cleaned and evaluated, then shipped across the world for use in Lions International's humanitarian missions to developing countries. These recycled glasses provide the gift of sight to hundreds of thousands of adults and children each year. Got old glasses you would like to donate?